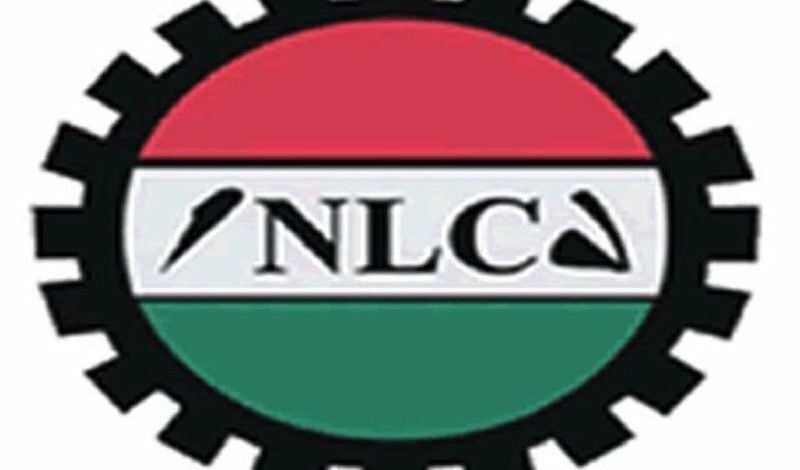 Members of Imo State chapter of the Nigeria Labour Congress, NLC, yesterday called on President Muhammadu Buhari to quicken the process of the implementation of the N30,000 minimum wage, adding that they were ready to reject anybody who rejects the minimum wage. Also in Anambra State, NLC vowed not to vote for any political party that did not support the implementation of the new minimum wage. The protest in Imo State which ended with a slight disagreement saw the executives led by Comrade Austin Chilakpu march to one direction while some members demonstrated to the Government House roundabout along Okigwe road, led by Mr. Samuel Iwuala. Sources gathered that the message for the protest was the same but they disagreed on where to carry out the protest. 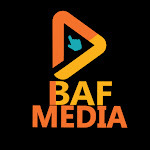 According to the group led by Iwuala, “We are here for the good of Nigeria. We are here for the upliftment of this country. We have been contributing positively to the growth of this country. “But what we get is insult, what we get is maltreatment. We are tired of the hardship we are passing through. We are insisting that the minimum wage must be N30,000.